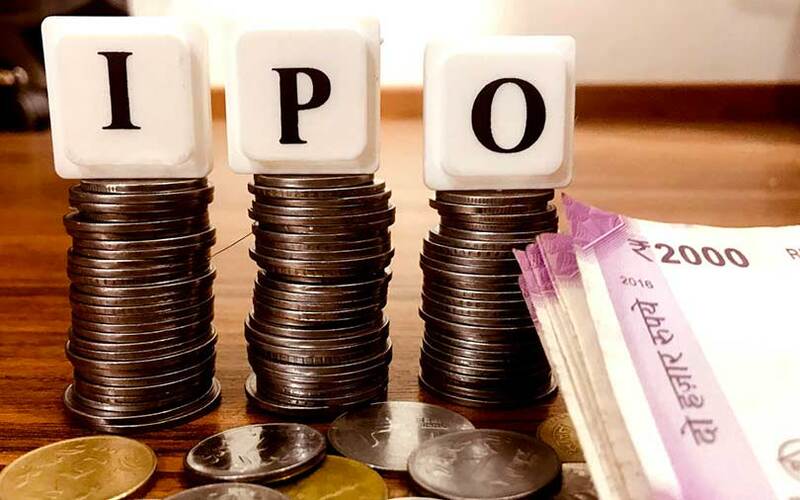 Electrical goods manufacturer Polycab India Ltd’s initial public offering (IPO) continued to attract demand on the second day on Monday, with the issue subscribed nearly twice the shares on offer. The public offering of 17.63 million shares -- excluding the anchor allotment -- received demand for 34.14 million shares at the end of day two, stock-exchange data showed. The book was subscribed 1.93 times. The shares reserved for qualified institutional buyers (QIBs) drew 3.6 times demand the 5 million shares reserved for them, data showed. The quota of shares reserved for retail investors was covered 1.51 times, while non-institutional investors such as corporate houses and affluent individuals placed orders for about 71% of the shares reserved for them. The employee quota was subscribed 1.77 times as well. The IPO, which will close on Tuesday, had neared three-fourth mark on the first day on Friday. Polycab India Ltd attracted a number marquee investors including private equity firms ChrysCapital and Edelweiss Financial Services, and sovereign wealth fund Kuwait Investment authority in the anchor book last Thursday.